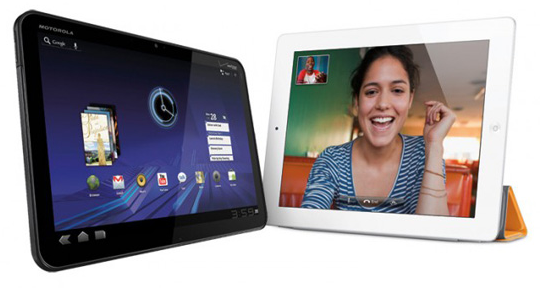 Motorola needs 1 year time to ship (not neccesary sold) 1.5 million XOOM tablets. However Apple sells the same amount of 1.5 million iPads in just TWO WEEKS ! Wow. A tablet computer sales comparison report by macrumors is amazing. This time, the Motorola Xoom compared with Apple's iPad. The iPad crushes the Xoom in sales. Motorola needs 1 whole year time to ship (not neccesary sold) 1.5 million Xoom tablets. However Apple sells the same amount of 1.5 million iPads in just TWO WEEKS! Okay lets use different numbers. The iPad sells about 2500% faster than the Xoom. Is that not impressive? - by iPhone-tips-tricks.com - The problem tweeting photos is that you have to choose where to keep your tweeted photos. If you are using Yahoo's Flickr photo management service, most of the iPhone twitter clients will support the option to sent the tweeted photos to your Flickr collection. However, if you are an existing user of Google Picasa photo management service and want to keep your tweeted photos in your Picasa albums, Picasa aware twitter clients are pretty hard to find in the iOS App Store. 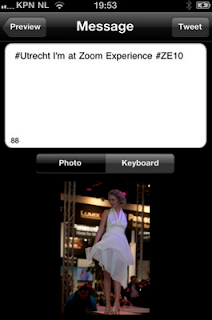 Photographer and iOS Developer Leendert Versluijs ( contact info LappdevV ) was facing the same problem and had developed PicasaTweet [free] to solve his and maybe your problem. There is also a premium version PicasaTweet Pro [$1,99]. I know Leendert, and we did a short Q&A session about his PicasaTweet development adventure. Q: Who should buy this app and what is the main goal of this app? 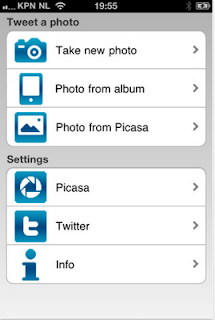 A: Users of Picasa who want to take and share photos using Twitter. PicasaTweet helps the user to keep all photos in one place: Picasa and still be able to share photos using Twitter. With the latest developments of Google+ where Picasa will be the main photo store PicasaTweet is now also targeting Google+ users! Q: What is the coolest feature? A: Ease of use of the application, taking a picture, adding a message and uploading the photo and tweet can be done very fast. The user interface is designed so you can really fast take it photo and share it. Q: How much time did it took from idea to app and what was the hardest part? A: The idea for PicasaTweet was born six month ago when i got worried about my photos getting scattered over the internet. I didn't like my photos at Twitpic with all other photos at Picasa. PicasaTweet is a written in Objective C and despite being new to the platform i managed to write the application in 5 months. The hardest part were some minor things: image orientation and Exif information. Q: What can we expect from future versions of PicasaTweet? A: Google+ integration when Google releases the API, creating a new album in Picasa for your photos, iOS 5 Twitter integration and other features requested by users of PicasaTweet. "Industrial and commercial authorities in Kunming, capital city of southwestern Yunnan Province, on Friday started an inspection on all the city's electronics stores. 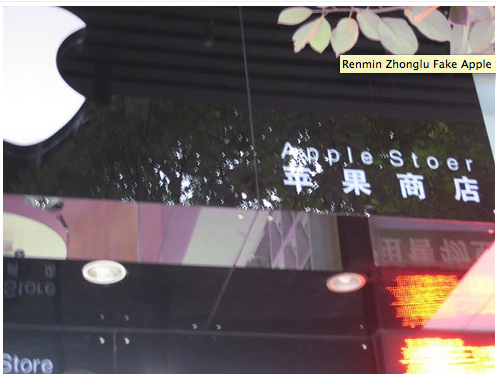 The inspection is carried out after three stores, self-named "Apple Stores" yet never authorized by the Apple Inc., were exposed via the Internet. The inspection includes business licenses, authorized permits of brand use, and the purchase channel of each store, said a worker with the city's industrial and commercial department. The inspection result will be announced to the public soon, the worker said. 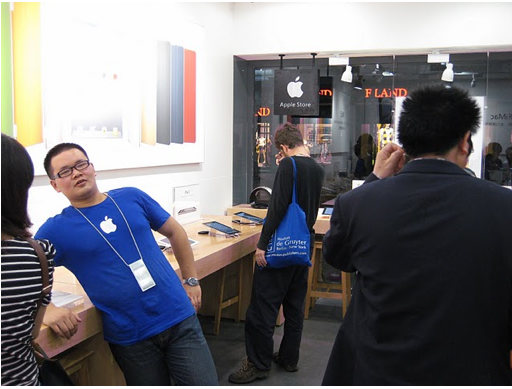 The three alleged fake "Apple Stores" were discovered by a traveling blogger named BirdAbroad, who posted photos and challenged the stores' legitimate status and rights to use Apple's logo." So lets wait and see if the inspection results will be publicly announced. "I know, you guys are laughing: an Apple store in Kunming? No one who doesn't know me personally has ever heard of Kunming before. Kunming is the end of the Earth. It's all true – but seriously, China warps your mind into believing that anything is possible, if you stay here long enough. When we went back to this store 5 days later and couldn't find it, having overshot by two blocks, I seriously thought that it had simply been torn down and replaced with a bank in the mean time – hey, it's China. That could happen." Fun part, our fellow blogger also shot a photo of a spell error: "APPLE STOER" hahahah! Please do read the complete post at birdabroad , it is hilarious! Thank you for sharing. - by iPhone-tips-tricks.com - koreatimes reports that Apple has started quality testing LCDs at one of its laboratories in China. The LCD panels are from Samsung and LG. "Apple has started quality testing Samsung and LG's LCDs at one of its laboratories in China. Samsung and LG were required to produce screens with better picture quality and density, according to sources, who anticipate the testing process will be completed during the third quarter." 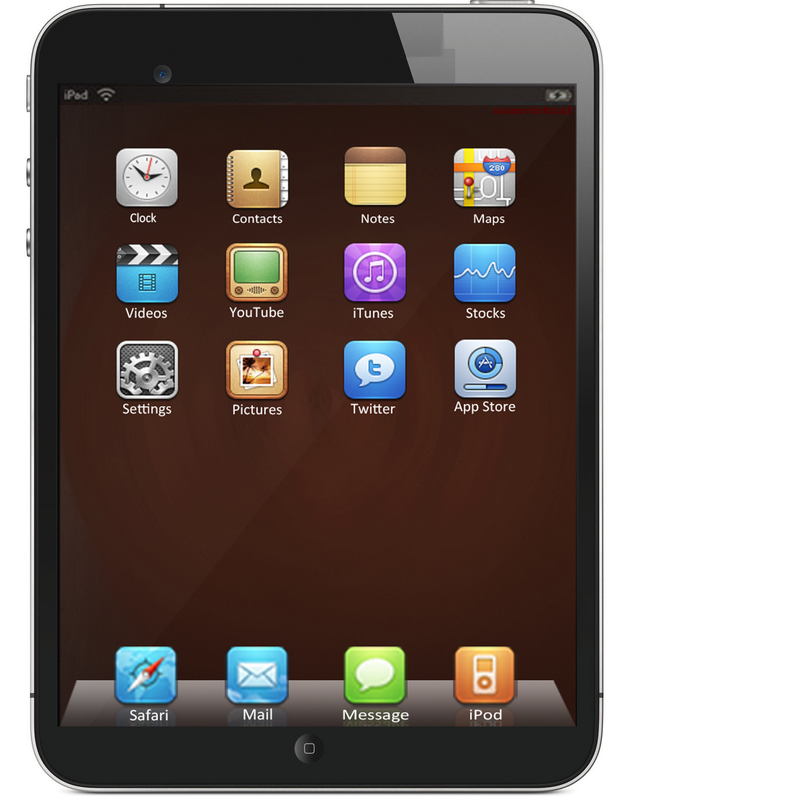 "Apple's upcoming iPad 3 will feature an improved display to support quad extended graphics (QXGA), a display resolution of 2048×1536 pixels with a 4:3 aspect ratio to provide full high definition (HD) viewing experience,'' said a source close to the talks." What really matters, that what really counts for viewing quality is the Pixel-Per-Inch (PPI) value.